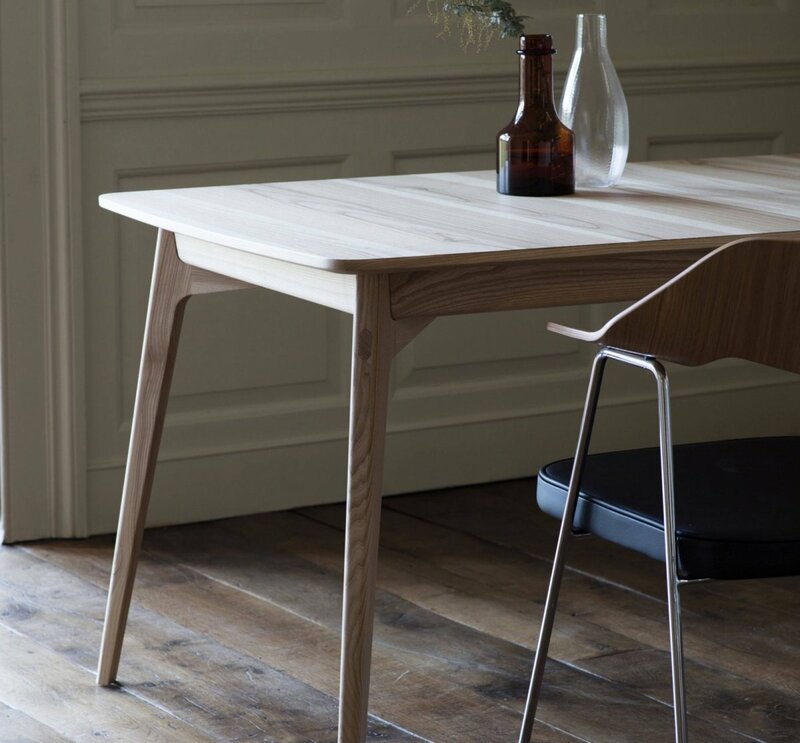 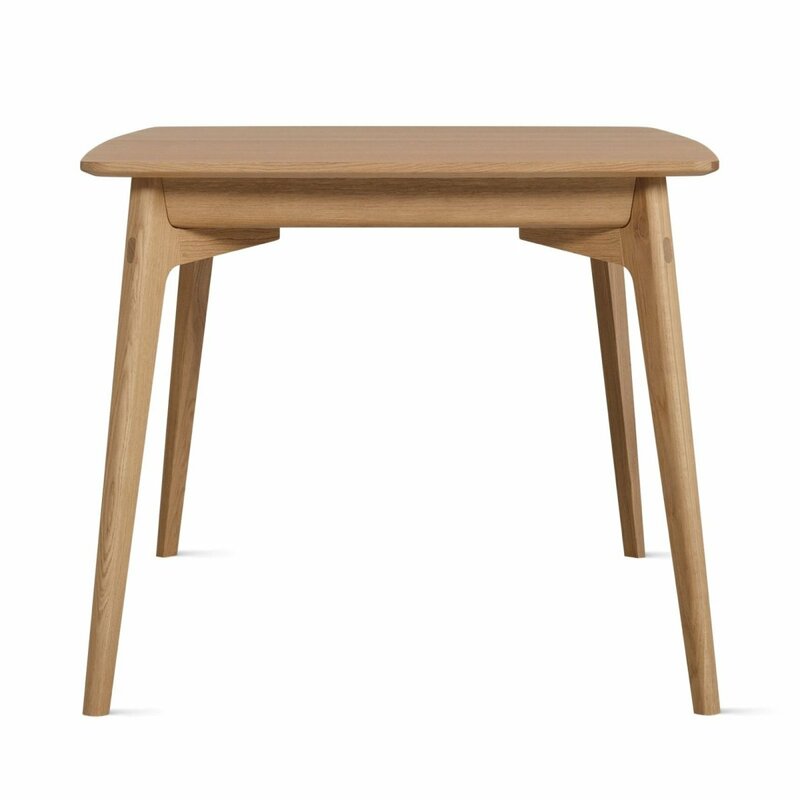 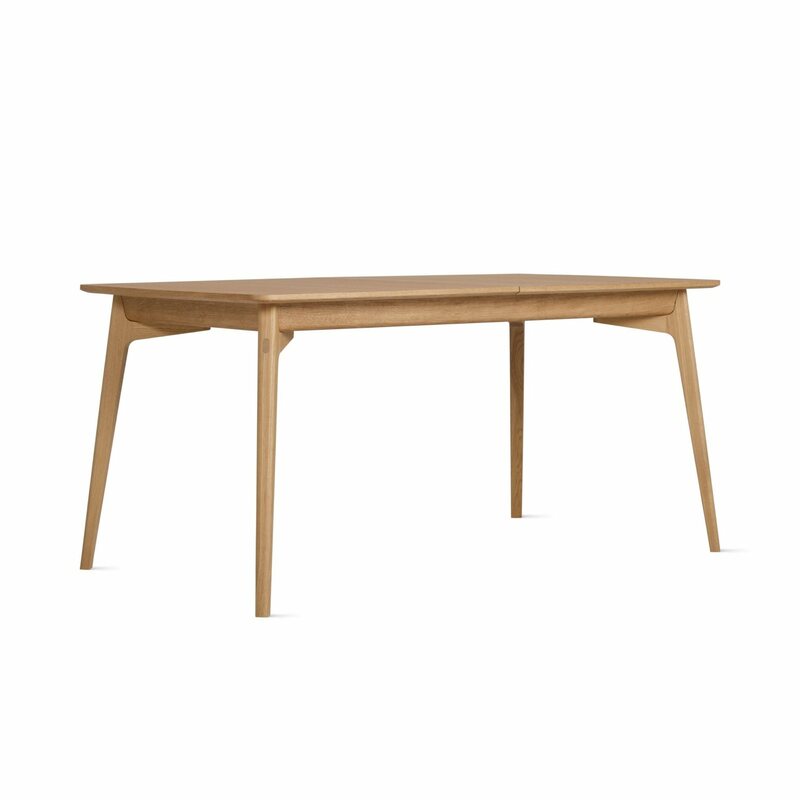 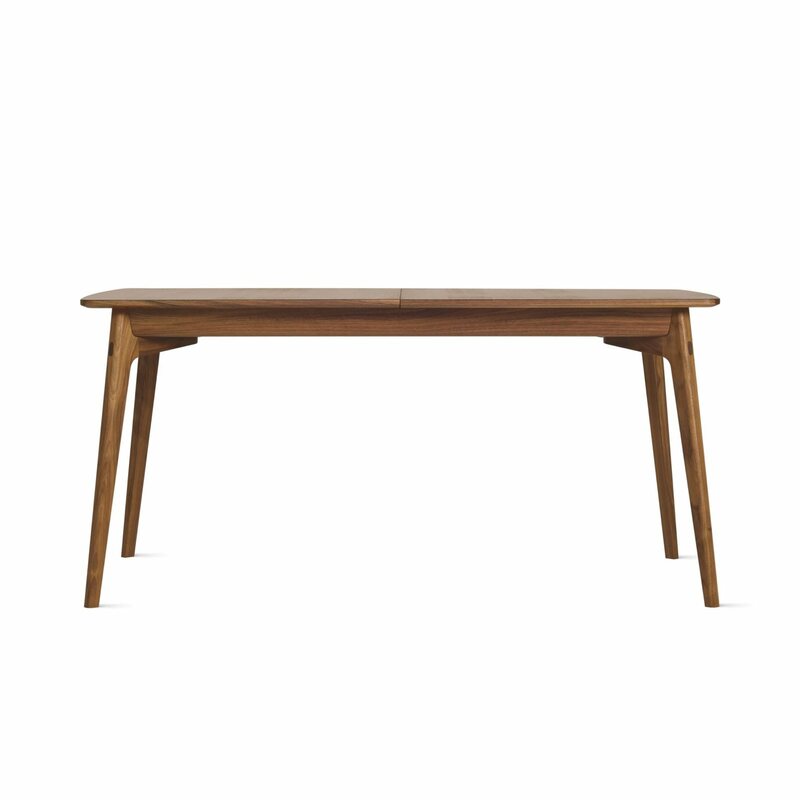 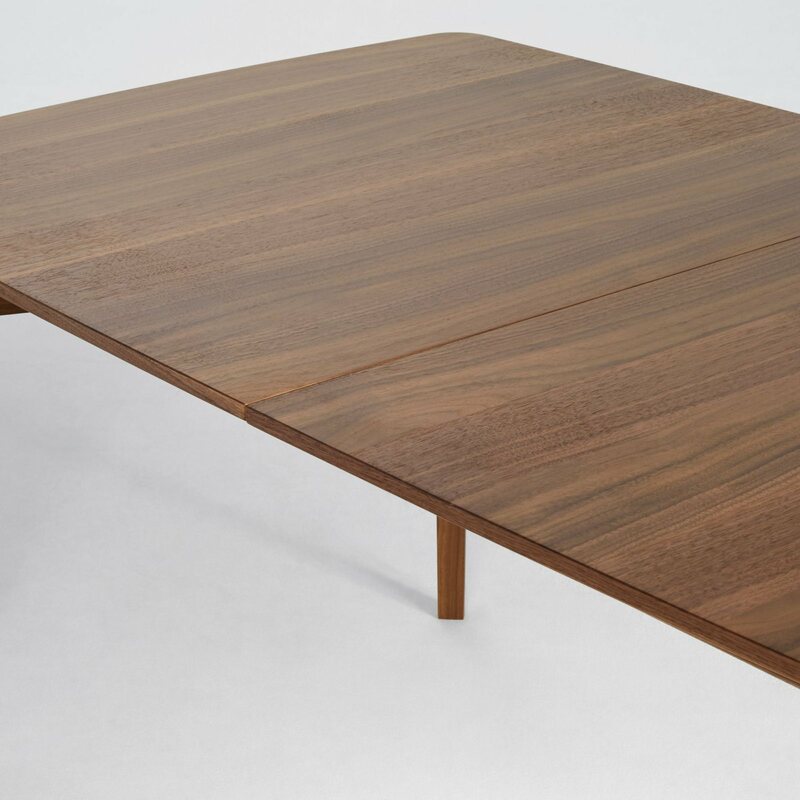 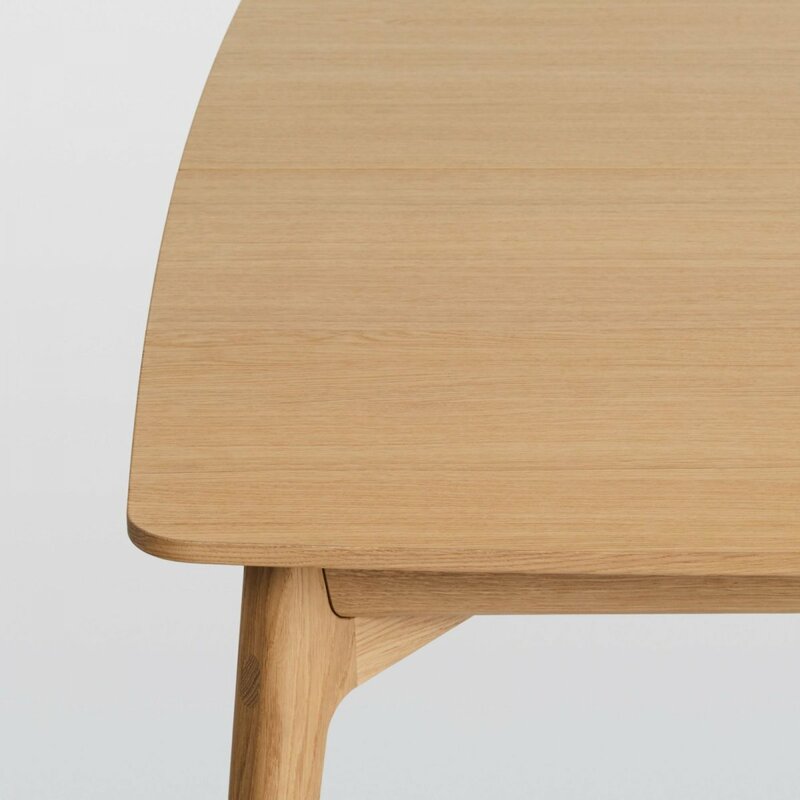 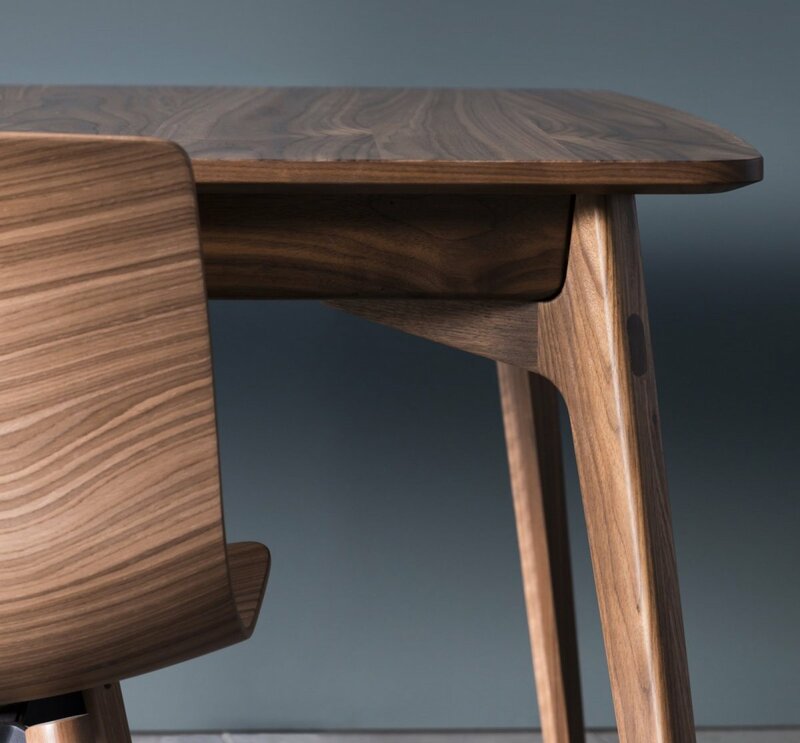 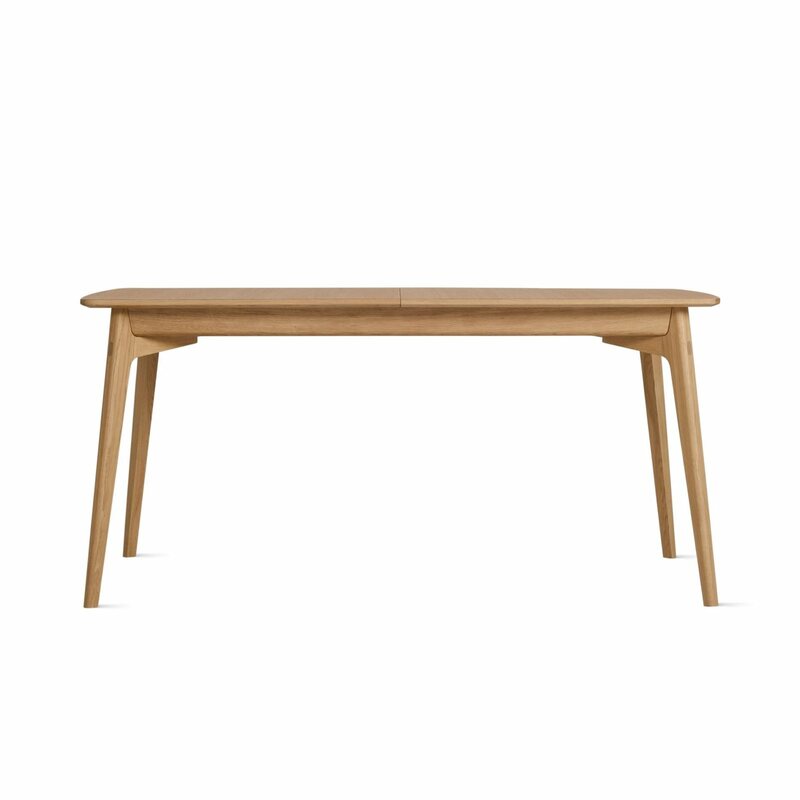 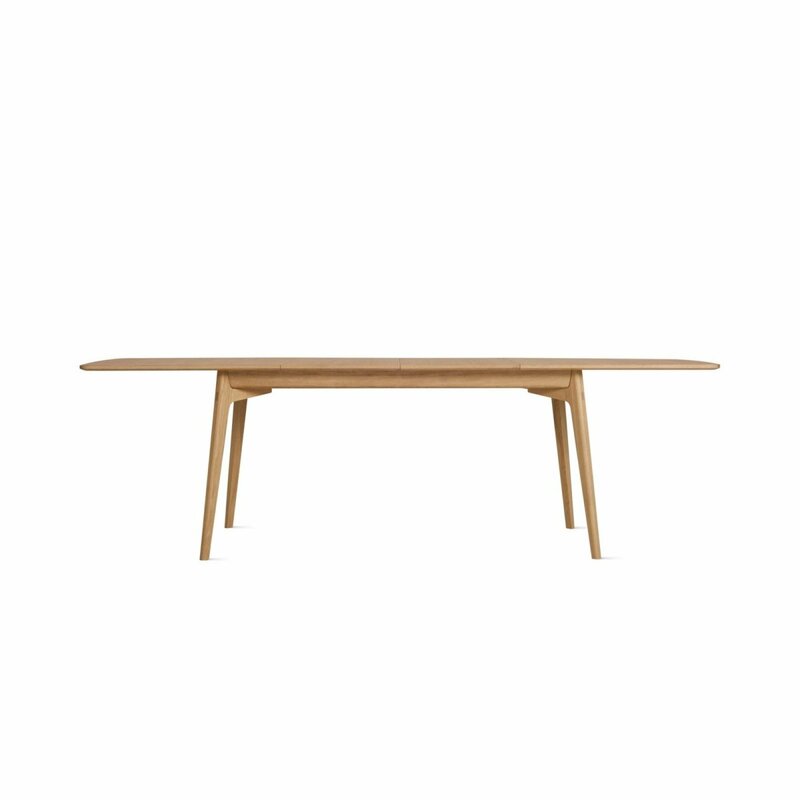 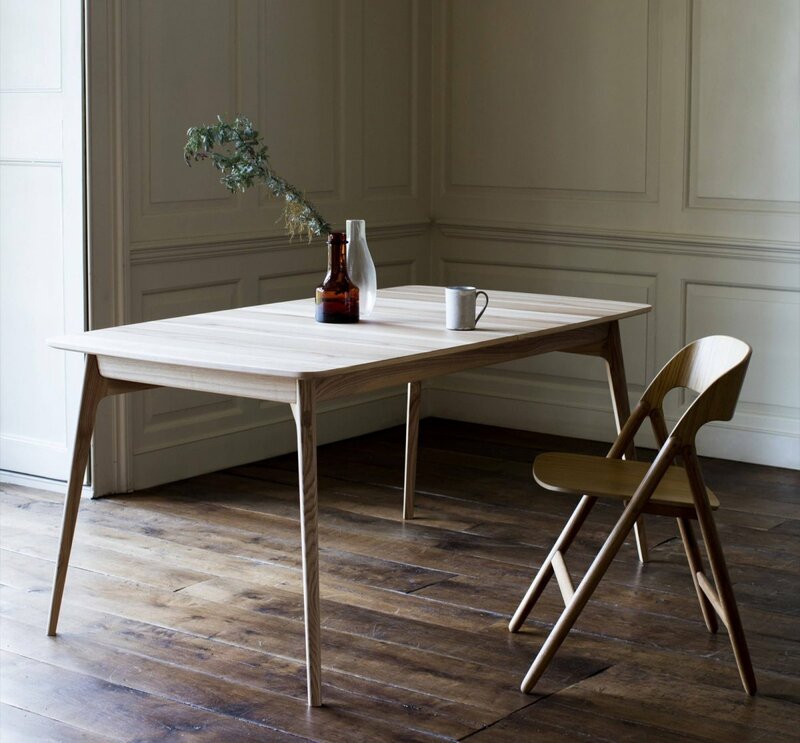 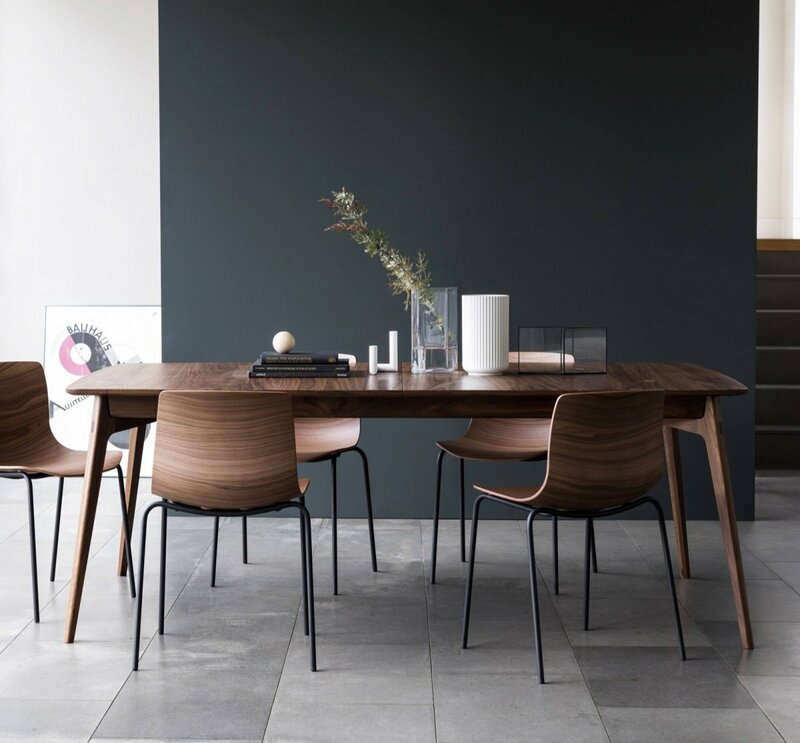 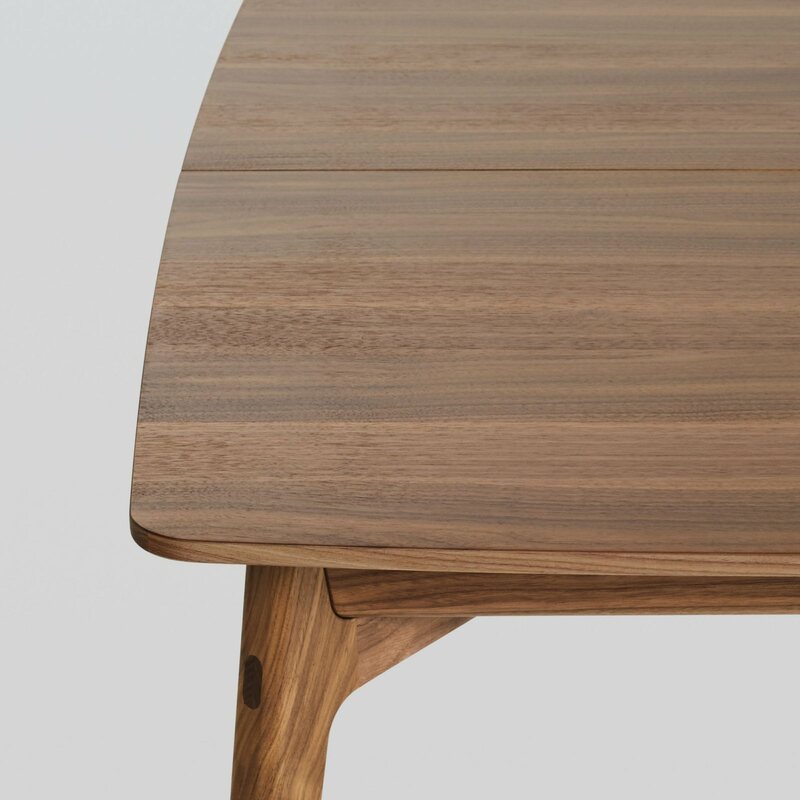 Dulwich Table is a wooden extendable dining table with natural and simple beauty, designed by Matthew Hilton for Case Furniture. 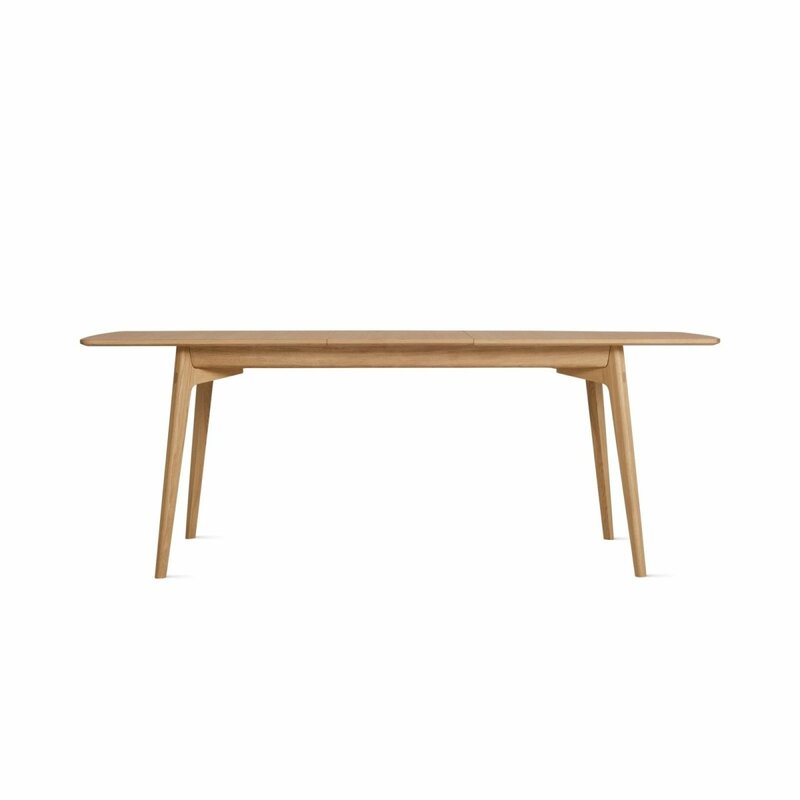 The solid wood legs and under-frame supports the generous width top, while still remaining a light and smart aesthetic. 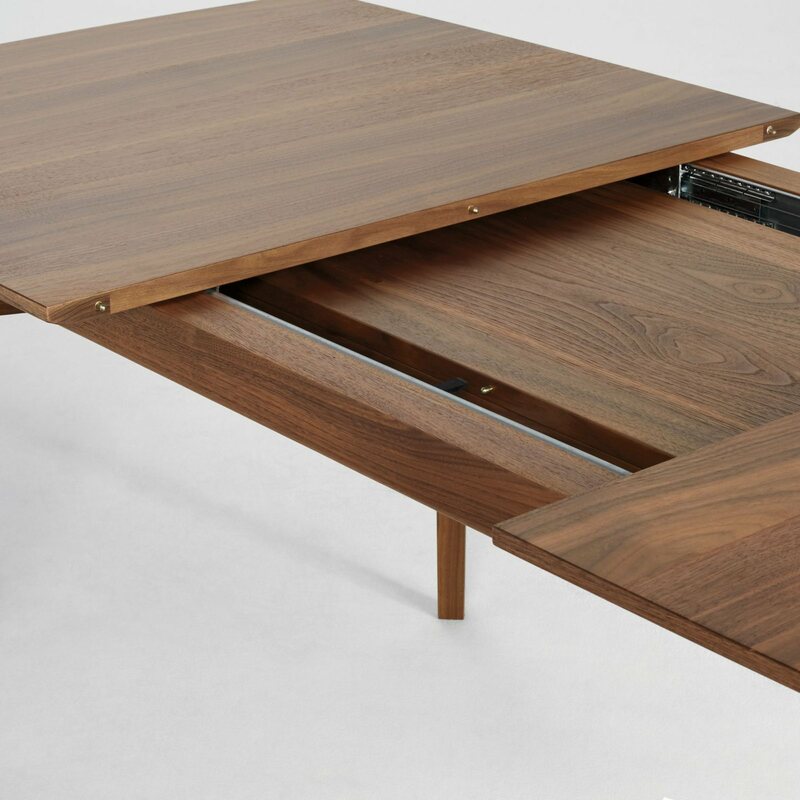 The extending leaves are cleverly stored inside the table, which can easily be extended by one person due to the smooth-gliding metal runners with ball bearings. 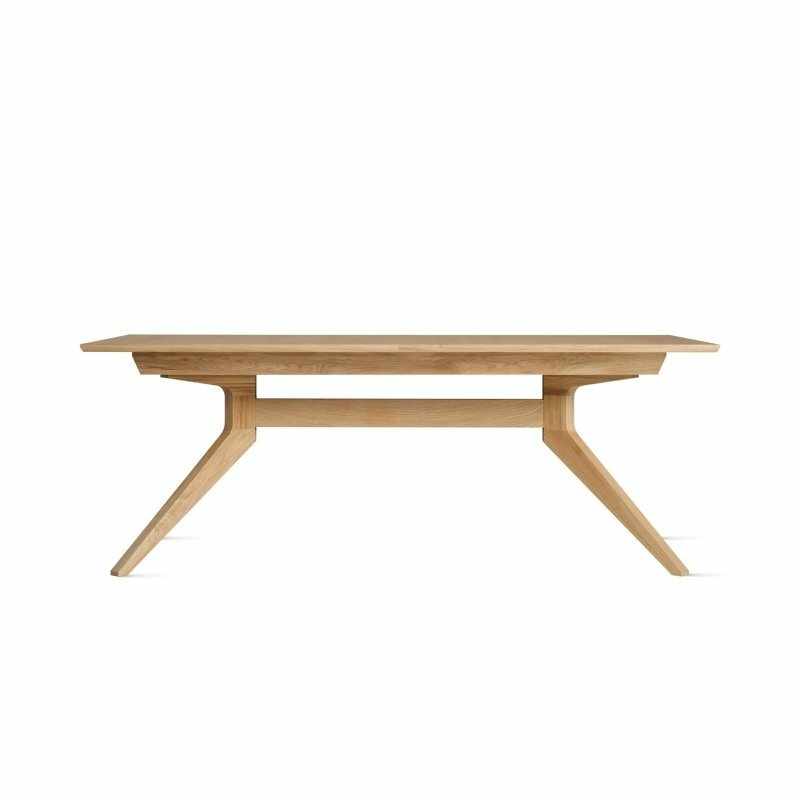 Sits up to 12 people.